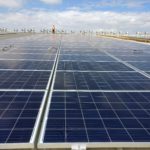 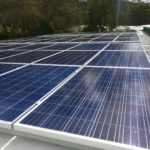 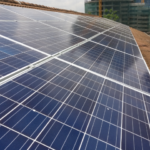 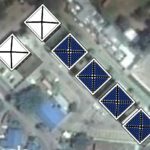 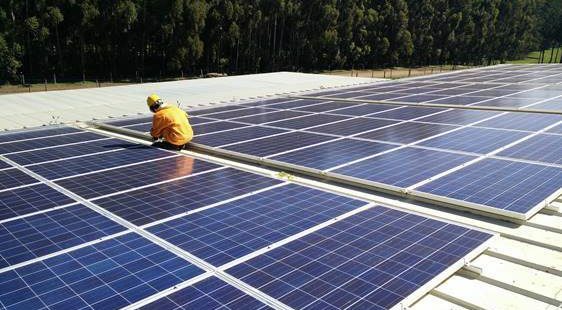 Greenspark has commissioned a 300 kWp solar system for a warehouse in Ruiru, Kiambu County. 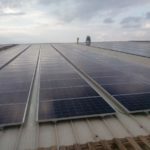 The system is expected to have an electricity production of 430 MWh per year. 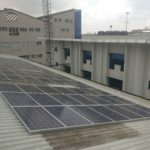 The solar system will provide energy to the tenants of the warehouses…. 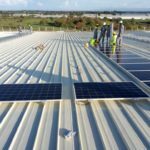 Greenspark commissioned a 24 kWp solar system for offices and warehouses along Mombasa Rd, Nairobi. 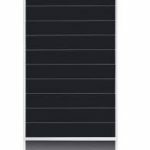 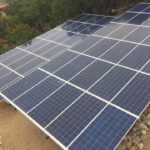 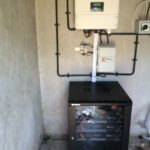 This system has been equipped with European made Fronius and GCL solar modules.